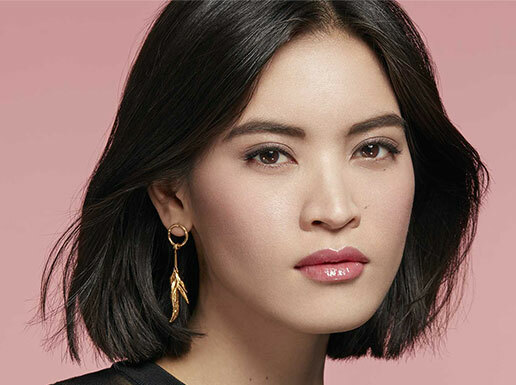 A timelessly elegant fragrance with a daring character. 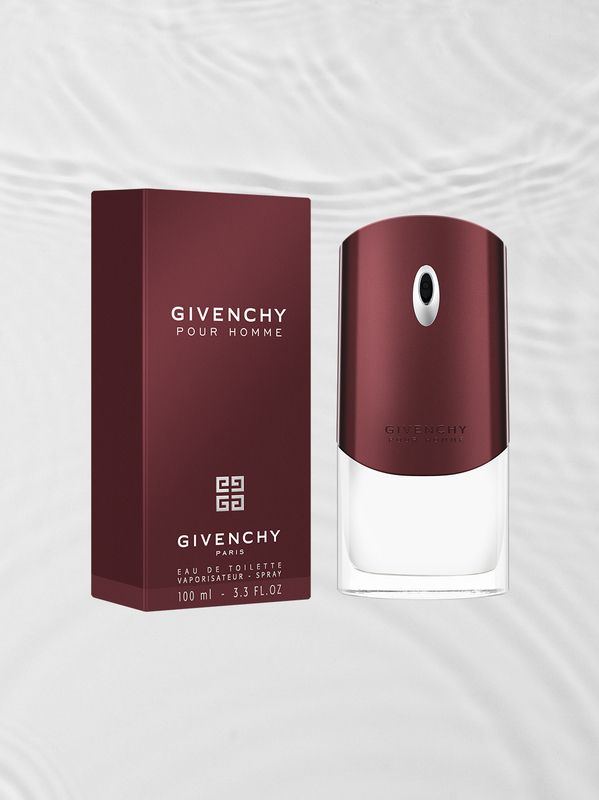 Launched in 2002, Givenchy Pour Homme is a classic, yet audacious fragrance for the man who possesses timeless elegance and a daring character. 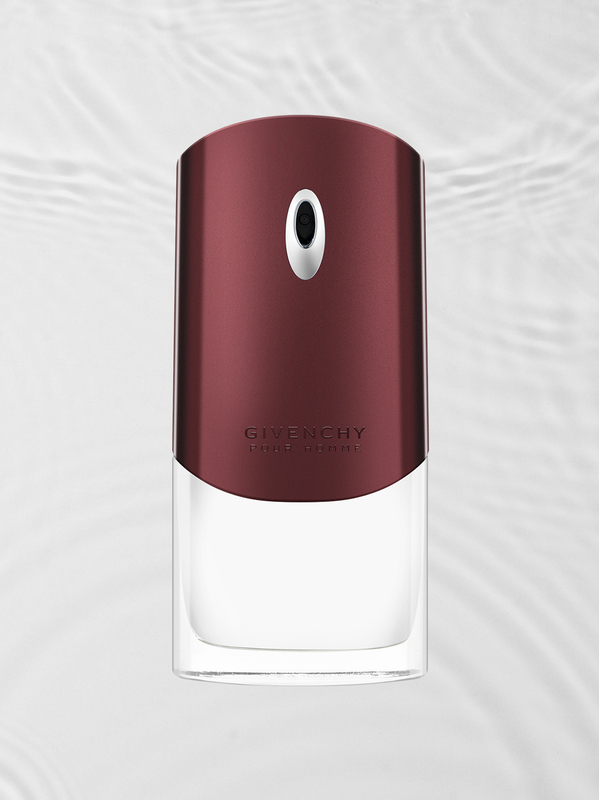 Woody-fresh, with notes of coriander, Davana and Oilban wood, Givenchy Pour Homme is the embodiment of sophisticated seduction and a vibrant and powerful spirit.